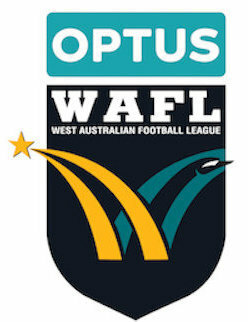 EASTER Round in the WAFL saw wins for Subiaco, Peel Thunder, Perth, Claremont and South Fremantle with some standout individual performances including from Haiden Schloithe, Declan Mountford, Blair Bell and Bailey Banfield in the race for Player of the Round honours. 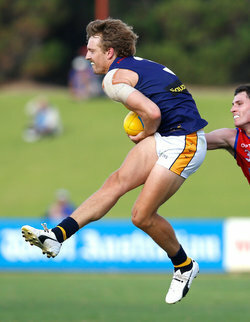 Round 3 in the WAFL across Easter began on Good Friday with Subiaco hosting the West Coast Eagles at Leederville Oval. 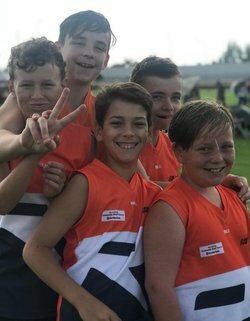 The Lions came from behind in the last quarter to win 8.12 (60) to 6.9 (45). 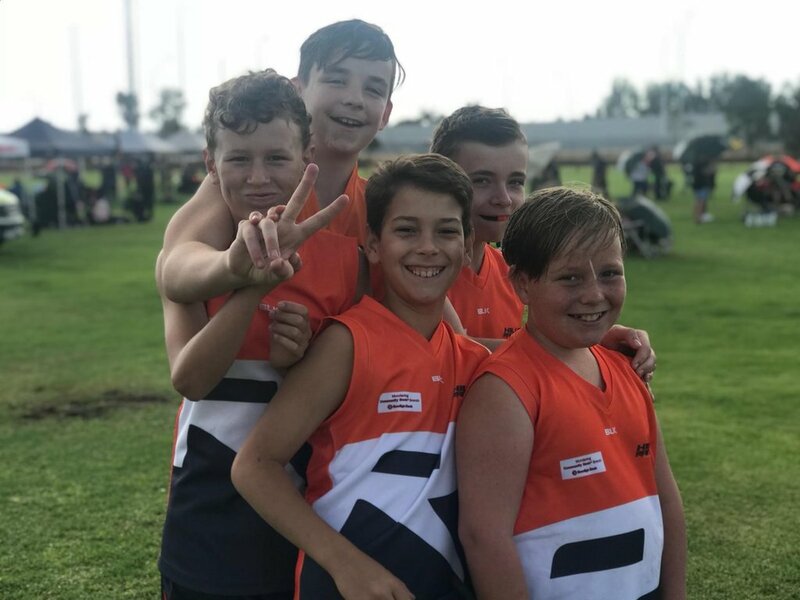 The other Good Friday fixture took place at Mandurah's David Grays Arena with Peel Thunder also coming from behind to beat East Fremantle 12.13 (85) to 11.7 (73). 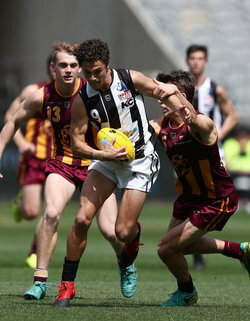 EASTER Round in the WAFL was spread across three days and saw some terrific action with Subiaco and Peel Thunder scoring Good Friday victories, Claremont continuing its impressive form, Perth holding out Swan Districts and then South Fremantle proving too good for West Perth. 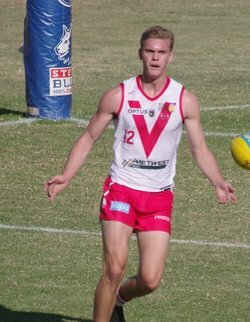 Easter Round in the WAFL began with two matches on Good Friday and it started with Subiaco playing the West Coast Eagles for the first ever time. 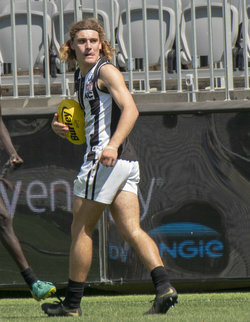 The reigning premier Lions had to fight hard but won a 22nd straight match with the eventual 8.12 (60) to 6.9 (45) victory. The other Good Friday clash is the now annual fixture between Peel and East Fremantle at Mandurah's David Grays Arena. The Thunder ended up coming from behind to beat the Sharks 12.13 (85) to 11.7 (73). 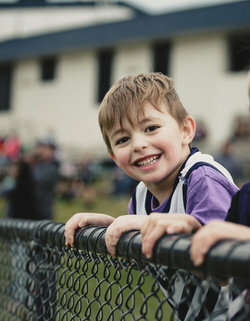 There will be plenty of activities for families at the bumper Easter Friday clash between Subiaco and West Coast. A special Easter egg hunt will be conducted all day at the game, while a junior parade will run before the beginning of the game. The Kids Zone at the Northern end will be open – plenty of activities, prizes and games galore. 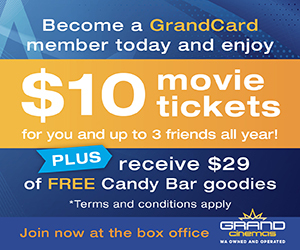 Spend $10 at the Sports Bar and go in with a chance to win a signed Subiaco Jumper. A huge game so get on down and bring the family. 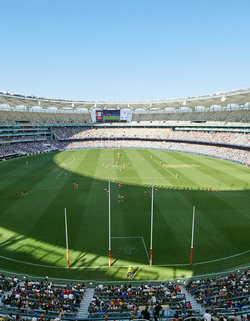 Saturday will see Swans and Perth clash at Steel Blue Oval, with the Playzone the place to be for any youngster. With rides, face painting, rock climbing and plenty more, it is a great day out for all families. 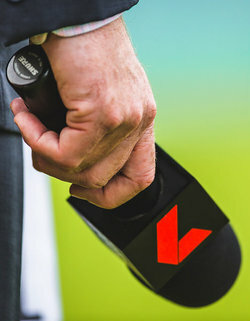 Longest kick takes place at half-time with a fantastic prize up for grabs. Games on Easter Friday, Saturday & Easter Sunday makes for an exciting weekend. Bring the family down to watch some terrfic football. 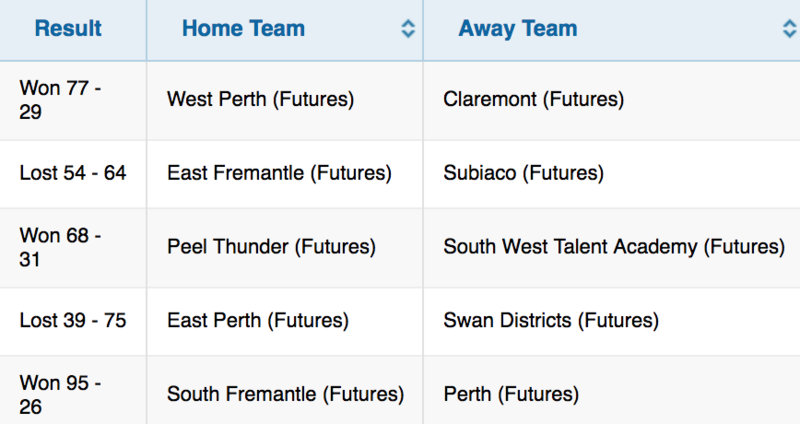 IT is Easter time and that means a monster Round 3 of WAFL action spread across three days beginning with two matches on Good Friday, another two on Saturday and then concluding with the broadcast clash featuring South Fremantle and West Perth on Sunday. 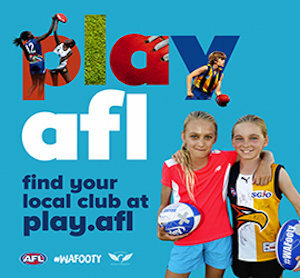 Good Friday WAFL football has now been a regular occurrence for some time and it has settled on both Subiaco and Peel Thunder playing host to matches on the holy day. That will continue in 2019 with Subiaco playing the West Coast Eagles at Leederville Oval from 1.15pm and later in the afternoon from 3.45pm, Peel will host East Fremantle at Mandurah's David Grays Arena.